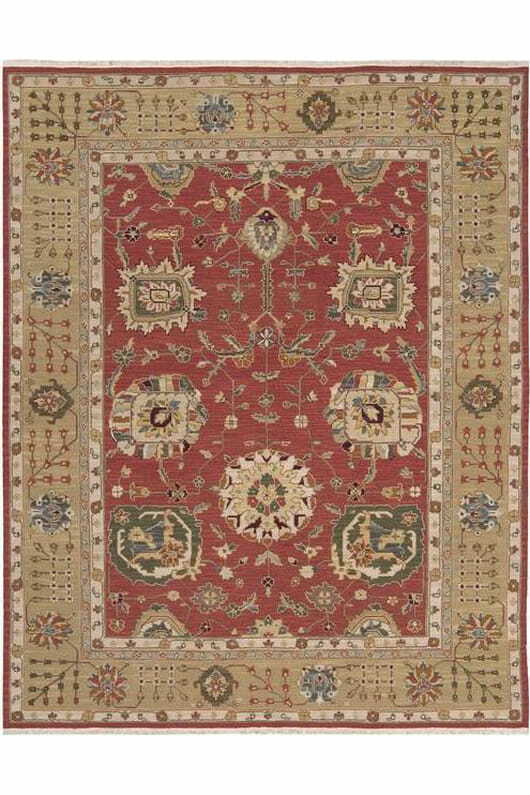 Patented weave specifically created to give these sophisticated masterpieces the elegant, antique look of fine museum originals. 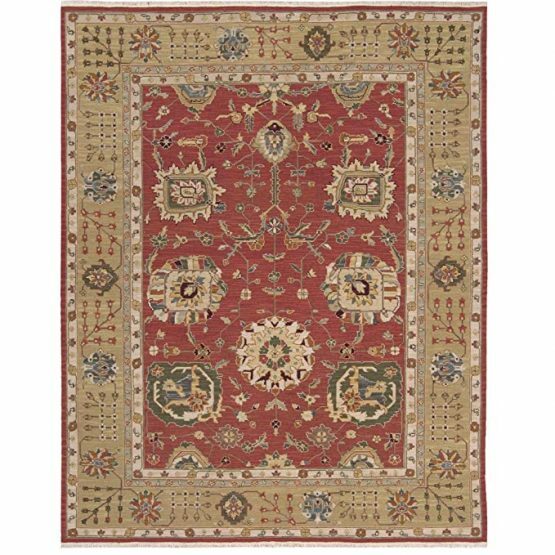 The detailed designs range from traditional Persian to elegant Bessarabian floral patterns. These sensational flat-weaves add texture and uncompromising style to any room at a fraction of the cost of the originals.